It’s finally summer time in England and for most of us, it’s that special and exciting time of year that we prepare for the much anticipated family holiday. Inevitably, this leads to an in-depth search for travel guides to our favourite local and foreign destinations. These guides provide valued insights that equip us with handy local knowledge and practical advice on getting the most out of our desired destinations. Whilst nowhere near as exotic or aspirational, if you find yourself travelling in the direction of one of the UK’s many courts or legal tribunals, it can often feel like a foreign experience for which trusted, practical advice would be most welcome – especially where it doesn’t cost and arm or a leg to get hold of it. The good news is that the guide is now available. And it is available at no cost at all. The Justice Office in the UK have just published a useful and easy to understand guide to explain how our legal system works. You can find it here. Although it targets international visitors, it is useful for all UK nationals as well. The current English legal system has taken over 1000 years to get to where it is today. And although on the whole, it’s not a bad system, it’s fair to say that it can be confusing to work out which court does what and when. This guide includes a clear explanation of how the pieces of the puzzle fit together, supported by helpful infographics and case studies. 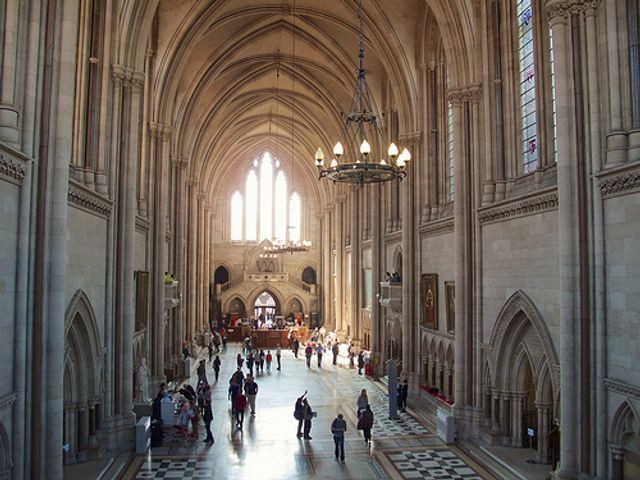 I believe this Guide will be an invaluable resource for any foreign visitor seeking to learn more about England and Wales today, the Judiciary of England & Wales and the English and Welsh legal system, and that it will enhance the quality of your visit. Please do take the time to read it. This excellent website for the Judiciary covers many of the topics discussed in this Guide in more detail.